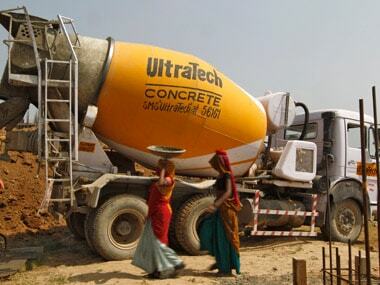 UltraTech Cement said on Wednesday its board has approved a proposal to incorporate Binani Cement as it a wholly-owned subsidiary. 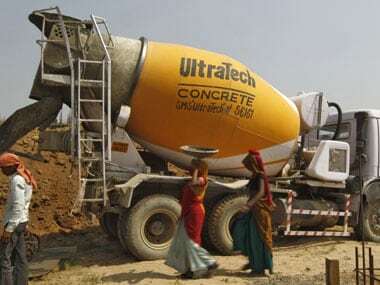 In August 2016, CCI had slapped approximately Rs 6,700 crore penalty on 11 cement firms including UltraTech, ACC, Ambuja, Ramco and JK Cement as well as the industry body Cement Manufacturers Association (CMA) for indulging in cartelisation. 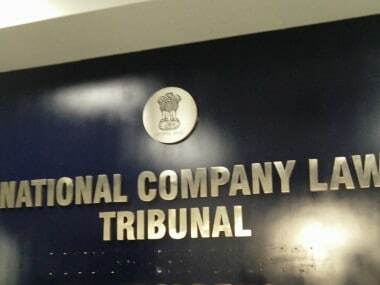 The NCLT bench also asked the CoC to reconsider resolution plan of Rajputana Properties Pvt Ltd (RRPL), if the Dalmia Bharat Group firm, was willing to raise its offer more than UltraTech's bid. 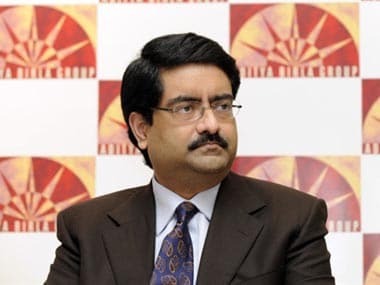 UltraTech apprehends that it was not declared as the H1 bidder in view of the penalty imposed by the Competition Commission of India. 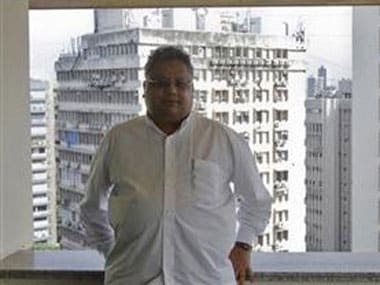 The banks had claimed Rs 3,884 crore unpaid loans due on Binani Cement that included borrowings from the SBI, Canara Bank and Bank of Baroda.